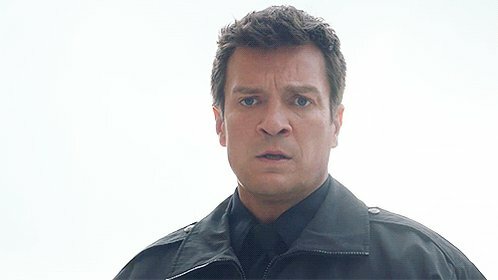 11:45-12:45 One-on-One with Castle Star Nathan Fillion— Nathan Fillion (Firefly) and the cast of Castle offer a lively discussion about their popular ABC crime-solving series. If you at last year’s panel, you’ll remember the fun and surprises. Enjoy a sneak peek into season four and walk away with Double Rainbow! Room 6BCF.